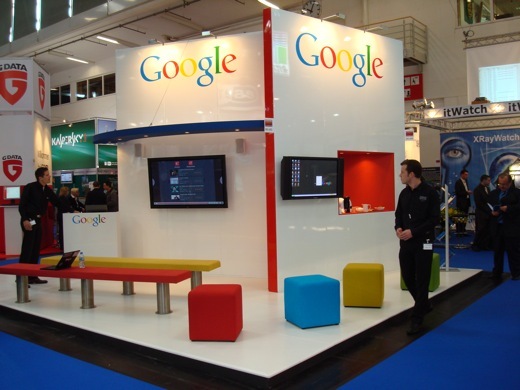 Anyone familiar with the workings of an exhibition knows that exhibition stands and high-quality graphics form the bare bones of all exhibition displays. Getting high quality print results involves constantly investing in the latest printing equipment and researching printing processes. 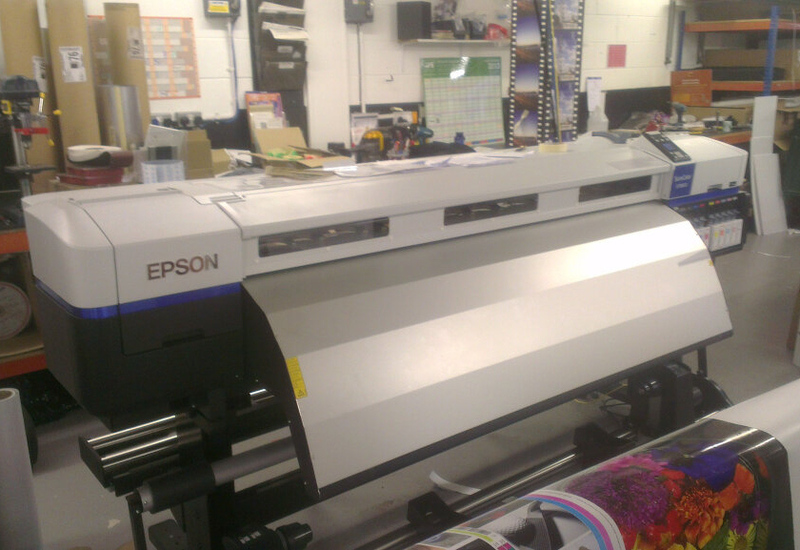 The latest batch of printing equipment enables large format printers to expand their range and potential projects. 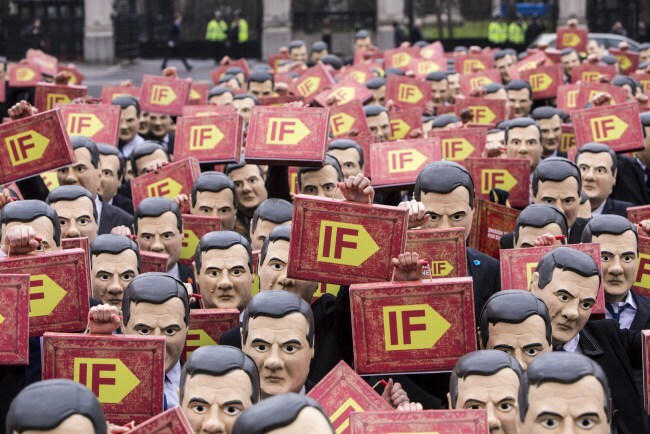 We were pleased to be able to carry out an order for the Enough Food IF campaign recently in which 500 people donned George Osborne masks and budget briefcases to take their message to parliament square to keep overseas aid spending firmly in the mind of the chancellor on budget day. 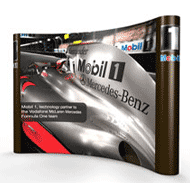 Pop Up display stands provide an eye-catching backdrop to promote your business or services at exhibitions, trade shows and events. 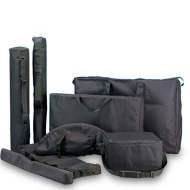 This guide aims to provide you with all you need to know about Pop Up display stands from choosing the right Pop Up for your display, assembly and accessories to enhance your stand.